I Want a Video. Now What? I LOVE this question. It gives me the opportunity to educate our new clients about the video production process. Usually, at the end of our conversation, they walk away having learned something they never knew before. But more importantly, they leave empowered. They realize they can be knowledgeable, fully-informed partners in the video creation process, rather than handing all control over to us and staying in the dark about what we do and how we do it. Once we know what the topic of a video is, we launch into interview mode with the client, to help us get a sense of the type of project we’re talking about: Who’s the audience? Is it training, educational, marketing video – or something else? Where will the video be shown? What’s the end goal of the video? Usually, with just these 4 questions, we are able to hone in the category the video fits into, and then we narrow down further from there. 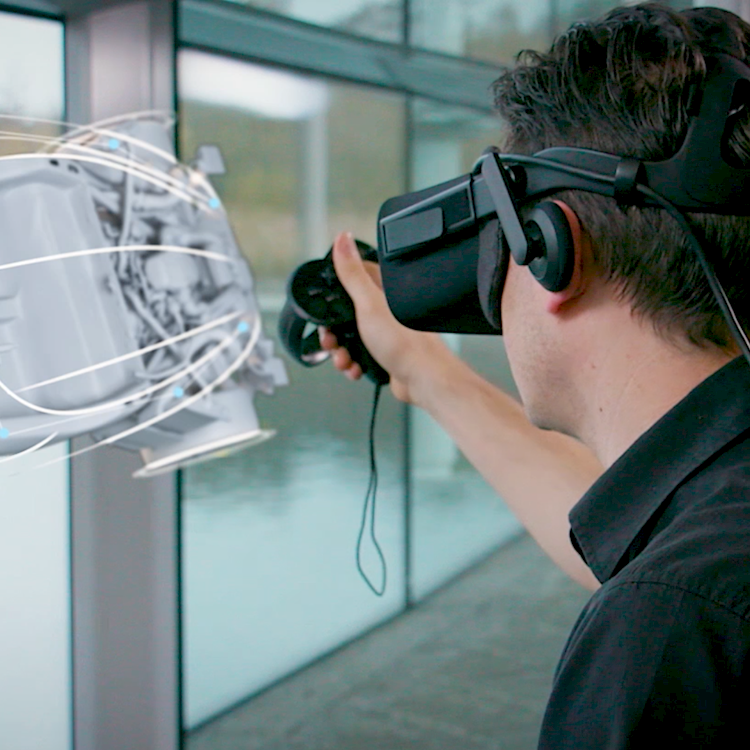 After about a 5 minute Q & A, we are usually able to say, “Ah – ok, in that case, this is what we propose we do,” and a video concept is born. We show them a few examples of what we’re proposing, and 9 times out of 10, the client says, “YES, that’s EXACTLY what I want!” and then we can move onto Step 2. 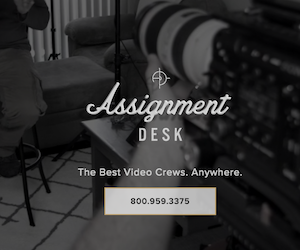 As soon as we know what kind of video we’re talking about, we can usually give the client a ballpark estimate of the budget needed to achieve what they’re looking for. Even if it’s not exact, we like to provide a high and low range so that expectations can be set right away and neither party wastes time going further into a project that can’t be finished. If the client agrees with the verbal cost range, we ask more questions to determine what will go into these 3 “buckets”: pre-production, production, and post-production. Do you want us to write the script? Will we have to do any research on the topic? Are we interviewing anyone? Where would you like to shoot this? Do you want customized graphics or animation? Voiceover? Sometimes we know exactly what they want and can suggest what should go into these 3 buckets without much input from the client. We write up and email the formal proposal with all the costs spelled out, usually a day or two after our call about the scope of the project. Once the client signs off on the proposal, we submit a retainer invoice for 50% of the proposed budget. Pre-production, as the word implies, is all the work that happens before production begins. This is where meetings, concept development, research, emails, calls, scheduling, story-boarding, and some script writing frequently occur. This is a step that can either get pretty elaborate or, as is usually the case, stay pretty simple. In this step, we paint a more specific picture for the client about what their final video will look like – either verbally, in writing or via a storyboard. 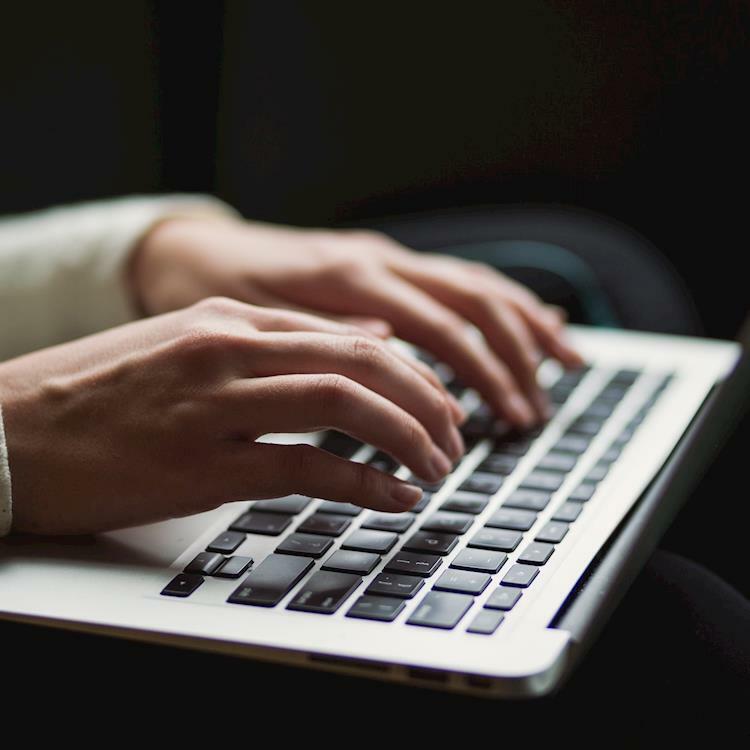 Often, this happens organically through a series of back and forth emails or calls, and no script or storyboard is generated because it’s not necessary. Either way, we’re always looking for ways the client can save money. Once we’re in agreement about the basic premise, style, and content of the video, we discuss the plan to make it happen. Then, we at WorldWise Productions get to work on planning for Step 4. 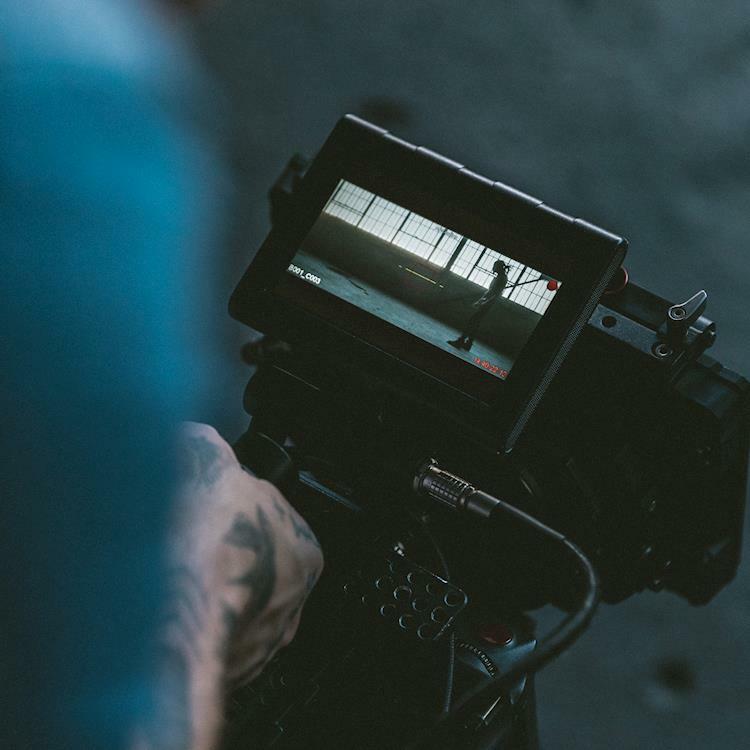 Production is typically the actual shoot – if it’s a live action video. We’ll explain what live action is in a separate article, but generally, it’s where you see real people and real locations. This is the primary category our videos fall into with our clients – although increasingly, clients seem to want more and more animated videos too. If an animated video is what we’re talking about, this can either fall into production (if a real artist is drawing in real-time and that needs to be captured on camera – like whiteboard animation) or – if it’s a computer-generated animation style, we skip production altogether and go straight into post-production. After we shoot what we need to shoot, we bring all the footage back to our office and begin the process of turning it into a video. This is called post-production. In order to do this, we frequently need to send all of our interviews for transcription (with reference to time code every 15 to 20 seconds) and our writer needs to spend a good part of the day going through those transcripts and viewing the interviews again – before beginning to weave the story together. In addition to editing, transcription and script writing, there’s also royalty-free music, any stock footage or images, voiceovers, graphics or animation and increasingly – translation services – that can go into this step. Many of our clients ask us to produce a video in English – and then produce that same video in Spanish or another language. Once we finish a first draft of the video, we send it to the client in a private, online link for their approval. If they want anything tweaked, we offer one round of editing revisions free of charge. If they LOVE the video with no changes, we move onto Step 7! Yahoo! The client receives a shiny, polished, full HD final video in their email inbox to download. This is the end of the “process” for most of our clients. Some, though, want DVDs as well or ask us to cut a social media-sized version of the video to blast out on their social media channels or use as a “teaser” sizzle. Or, some decide at this stage that they need a Part 2 to the video they just created. Or, they want the video in another language. 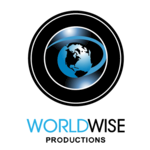 Learn more about WorldWise Productions. clients. She's also an inventor, having created several patent-pending commercial products, including the NIKO Easy Wash Children’s Car Seat Cover ( www.NikoCarSeatCover.com ), which is the “Amazon Choice” for children’s car seat covers.